We won dear readers! 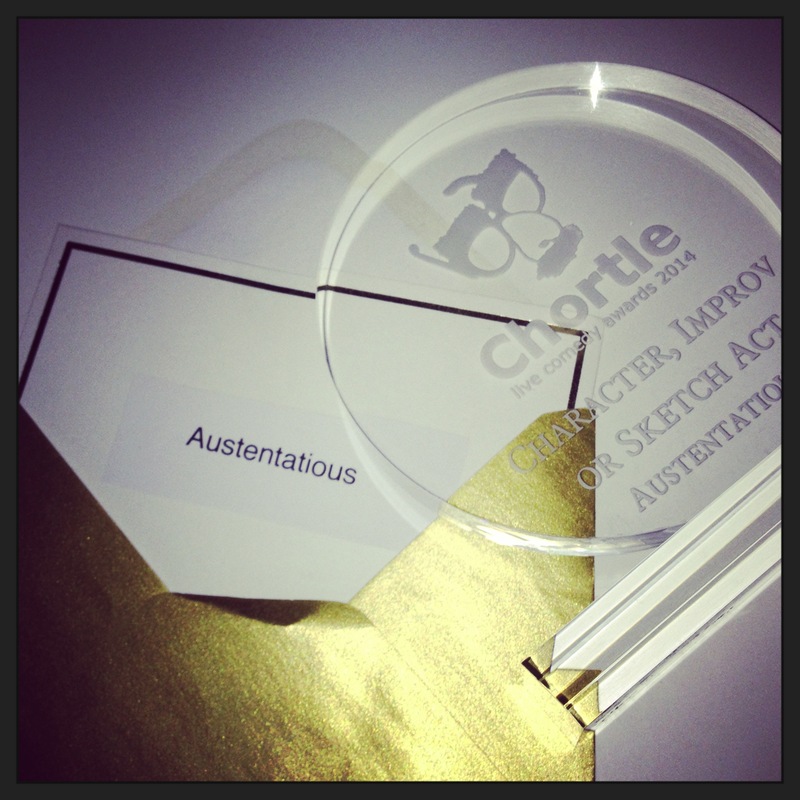 Thank you so so much to all who voted for us, it really was such an honour for ourselves, and for the good name of improv. We had some very sore heads the next day, and we forgot where we parked the chaise and four, but a good time was most definitely had by all. Full list of winners from the night on Chortle.